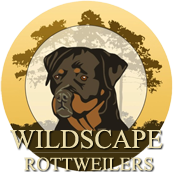 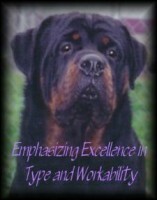 Welcome to Blanchard Rottweilers. 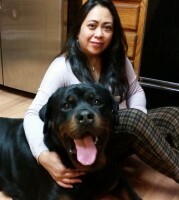 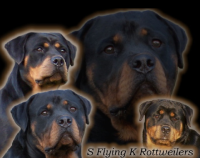 Our breeding goal is to produce large, thick, heavyweight, and massive Rottweilers. 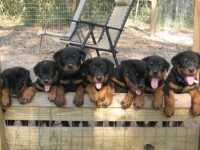 They are quality puppies, very healthy, loyal, and trustworthy. 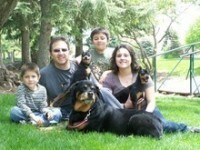 They will love and protect your family, guard your home and property, and are easily trained. 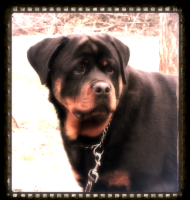 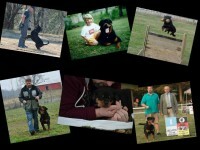 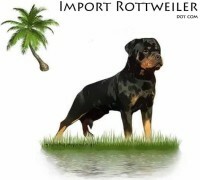 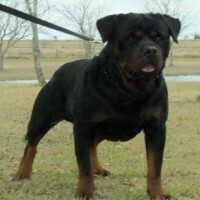 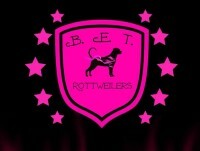 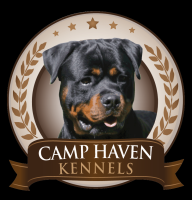 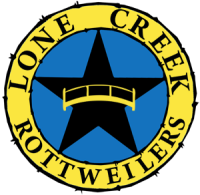 All of our Rottweilers are AKC registered and have German Champion bloodlines.